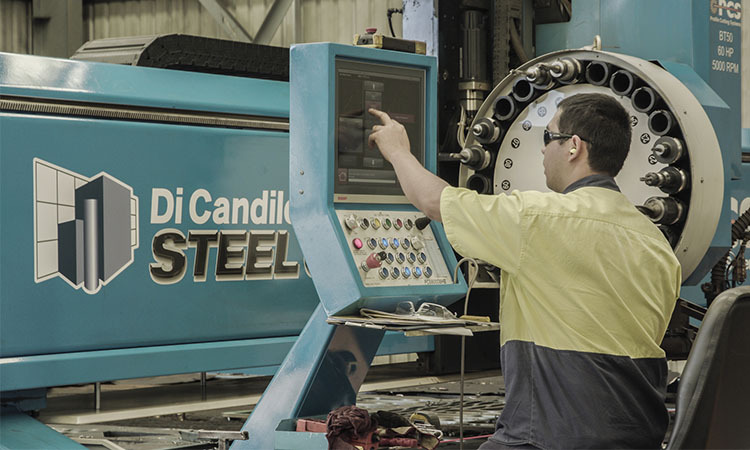 Di Candilo Steel City is a privately-owned steel processing and distribution company based in Perth. Our established and experienced team of experts are able to supply a wide range of steel pipes, tubes and sections to industries across Perth and WA, including the construction, mining, oil and gas sectors and more. Thanks to our commitment to excellence in quality and service, we’ve developed a reputation as Perth’s leaders within our industry. With state-of-the-art facilities in Bayswater, we provide premium galvanised and stainless steel pipes, tube and supplies for our customers across WA. So if you’re looking for galvanised and stainless steel pipes, tubes or sections in Perth, call us today on (08) 9279 7244, or contact us here and we can provide a competitive quote for you.